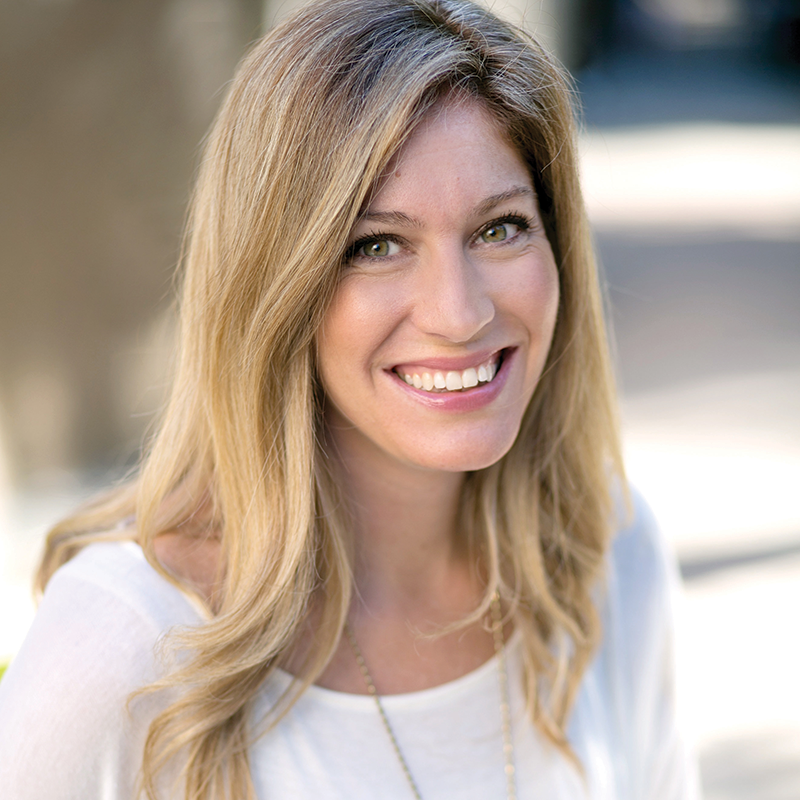 Sarah Mae, listed as one of Christian Broadcasting Network’s “Six Women Leaders to Follow on Twitter,” is an influential Christian blogger, conference co-host, and co-author with Sally Clarkson of the bestselling book, Desperate: Hope for the Mom Who Needs to Breathe. Because of her drive to inspire women to hold fast to Jesus and to live by faith, Sarah Mae has cultivated blogs and websites that have encouraged thousands of women all over the world. She is the author of several bestselling e-books, a contributing writer to DaySpring’s (in)courage, and the founder and co-host of Allume, a national Christian women’s blogging conference that has sold out each year. Those are her street creds. In her everyday life, she is a wife who passionately supports her husband, even on the days when he drives her crazy (and, don’t you know, she drives him crazy sometimes, too), a mom to three of her favorite people whom she homeschools, and a piecrust botcher. Oh yes, she bakes, but it’s never pretty. She makes her home in the beautiful Amish countryside of Pennsylvania where she often ponders what life would be like if she actually finished all the laundry. You can find her at sarahmae.com.